Suicide bombers are easy to spot. They give out all kinds of tell-tale signs. Mostly because they’re nervous. By definition they’re all first-timers. There are twelve things to look for: No one who has worked in law enforcement will ever forget them. New York City. The subway, two o’clock in the morning. Jack Reacher studies his fellow passengers. Four are OK. The fifth isn’t. The train brakes for Grand Central Station. 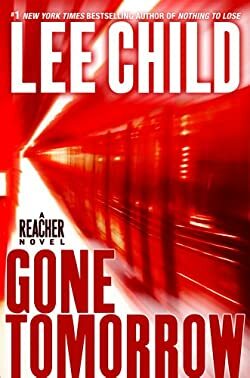 Will Reacher intervene, and save lives? Or is he wrong? Will his intervention cost lives – including his own?